If you’re not careful, your fitness routine might be the root cause of sciatica. There’s a small muscle in the buttock known as the piriformis. The piriformis stabilizes the hip and rotates the leg outward. If it gets inflamed or becomes too tight, you might experience sciatica. Any exercise that moves the leg away from the body’s midline increases your risk of experiencing sciatica. This is particularly true if you have weak inner thigh muscles. 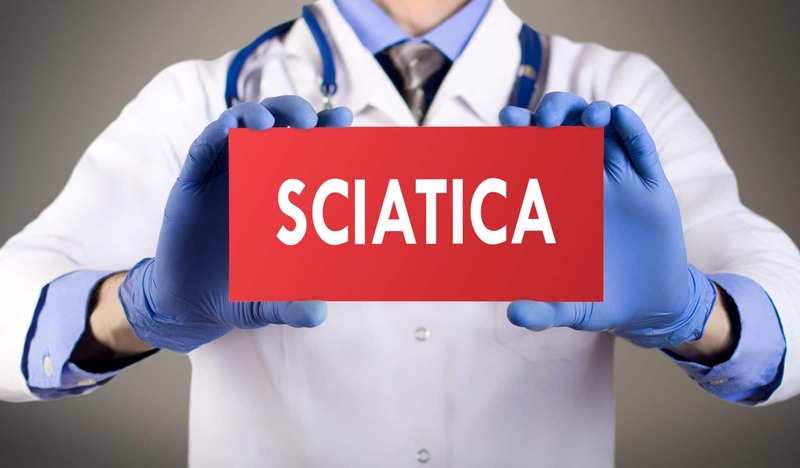 Lifting can cause sciatica, as well. If you have weak core muscles, you’re at an increased risk of experiencing a herniated disc while lifting. Poor lifting techniques will also contribute to your likelihood of getting a herniated disc. Sciatica is difficult to prevent for many athletes, due to the constant and excessive strain they put on their bodies. However, working with a physical therapist to strengthen key areas, such as your core and inner thighs, could make these types of exercises safer for you. As an athlete, you know the importance of choosing the right equipment. Your shoes are probably one of the most important things you use, but if you’re not careful, that fancy footwear could be the cause of some of your pain. Re-examine your shoes to make sure you have the best fit for the job. Your shoes should fit well and provide adequate cushioning and arch support. Invest in custom shoes designed for your favorite sport or activity if you’re engaged in professional sports or hope to be soon. Treating sciatica is a tricky process. You need a combination of both hot and cold therapy for the right effect. Persistent inflammation or sharp, intense pain is best treated with a cold pack that will numb the painful tissue. 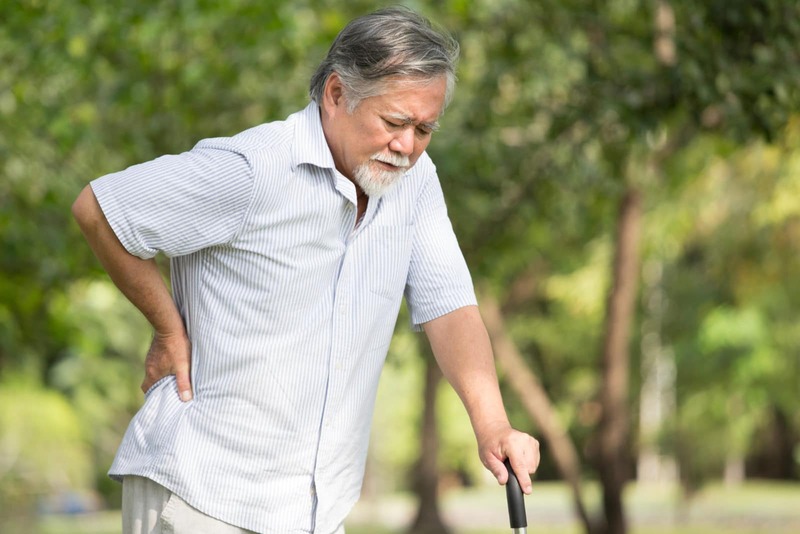 Cold treatments are usually best for the first two to seven days of sciatica pain. If you’re experiencing a muscle spasm, heat therapy is the best option. A heating pad or hot bath can help soothe your pain by dilating blood vessels and increasing oxygen to the area. This treatment works best after the initial onset of sciatica, somewhere around Days 3 to 7. You should always seek professional help with sciatica. Only a doctor can tell you whether the pain is the result of a structural weakness, improper exercise routine, or a more serious condition. Some cases require medical treatment, so it’s important to get a detailed diagnosis so you can treat your pain and get back to your athletics as quickly as possible. Previous articleCan Stem Cell Therapy Treat Your Chronic Pain?